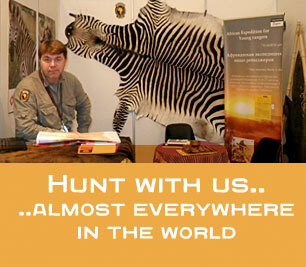 Welcome to Adventure World of Tokkroos Safari, we offering what another just dreaming for. 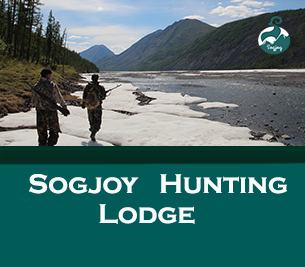 Exclusive Sogjoy Hunting Lodge in Yakutia with geat SnowSheeps plus traditional African and Australian safaris. 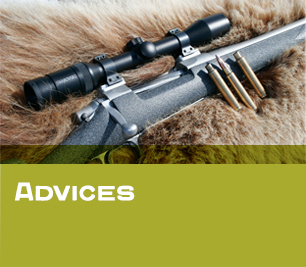 We create tailor-made safaris by your request and budget.